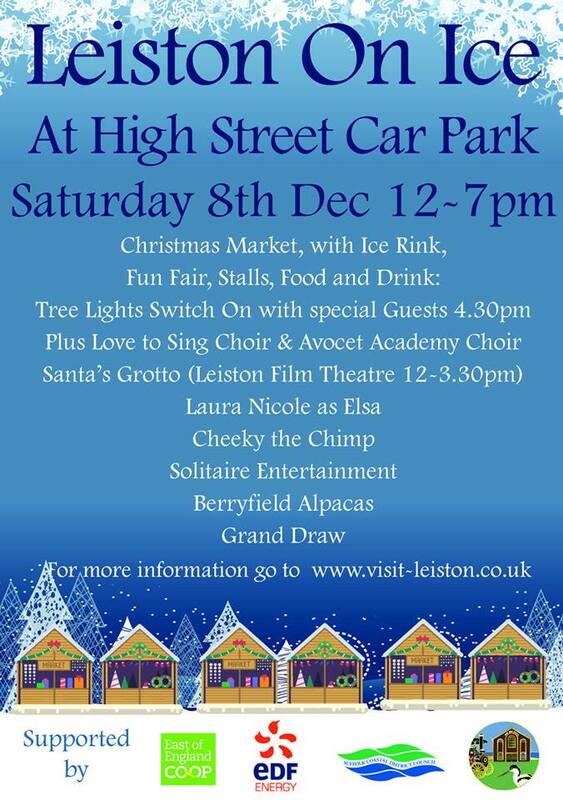 You’ve probably already heard that we’re having a huge Christmas Event in Leiston this year, involving an ice rink, Santa’s grotto and all sorts of exciting entertainment. 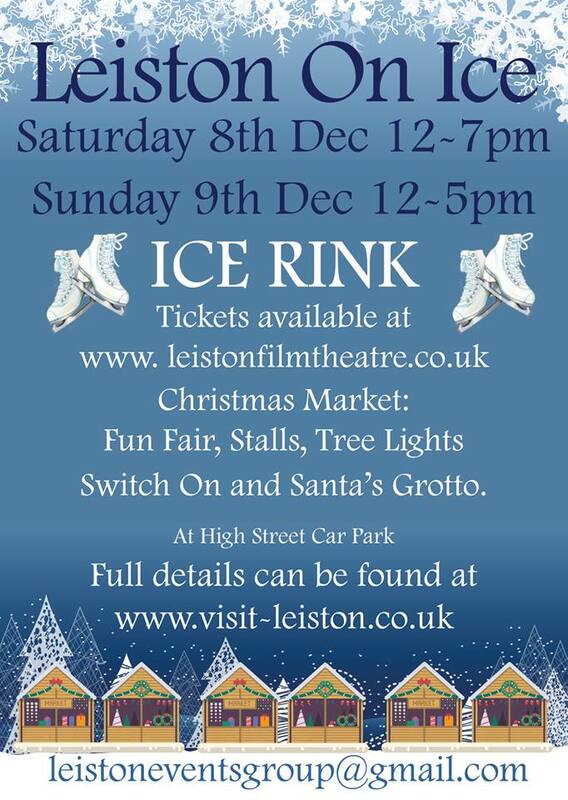 If you haven’t done so yet, go buy your ice rink tickets now so you have a slot booked! 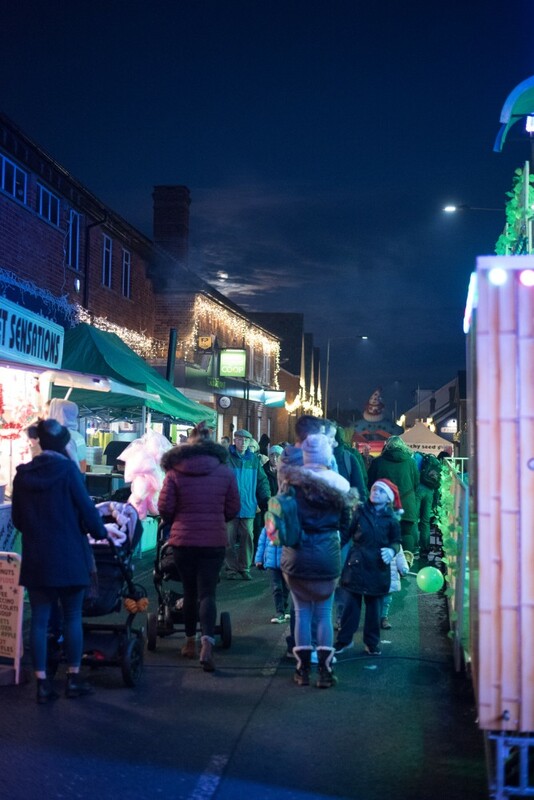 Now, as per any great Christmas event, we’ve also got a load of great Christmas Market stalls lined up to make sure you can do some Christmas shopping and get some tasty festive food and drinks to lift your spirits. 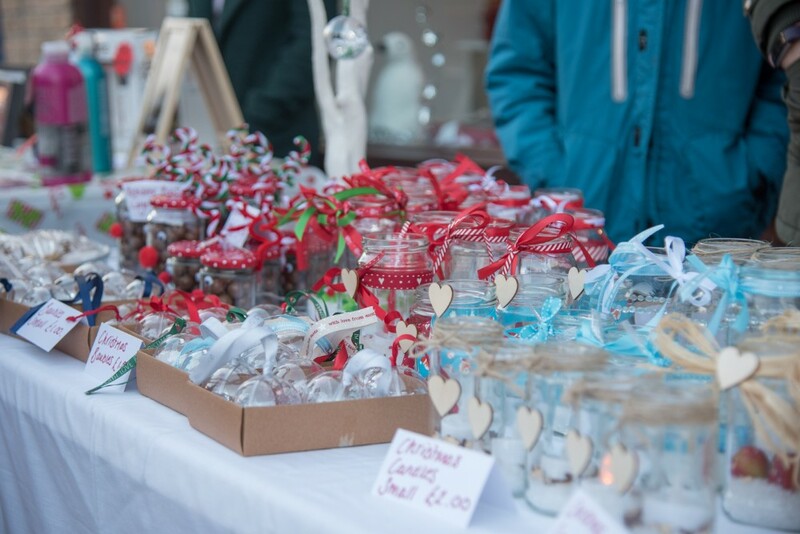 Take a look at the amazing selection of local businesses and crafty folk who will be featuring this year! 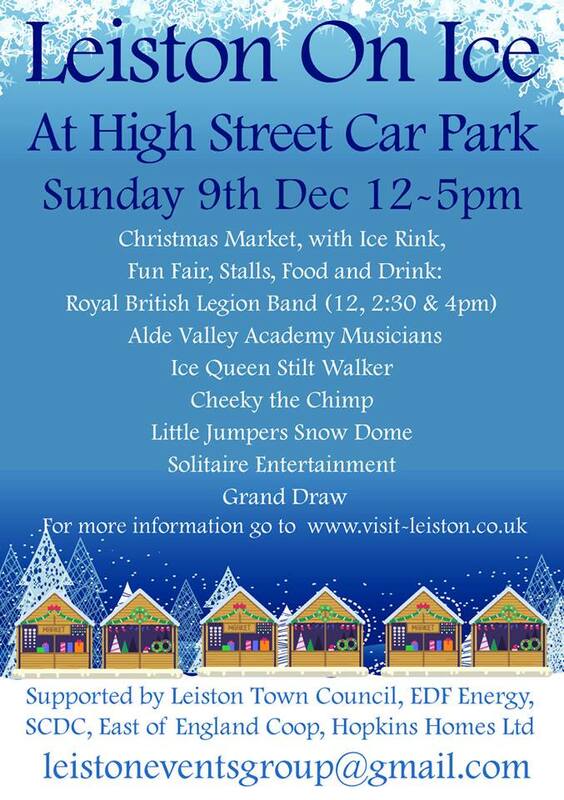 The Leiston Christmas market will be in the car park opposite Cinnamon, along with all the other Christmas festivities for the event. 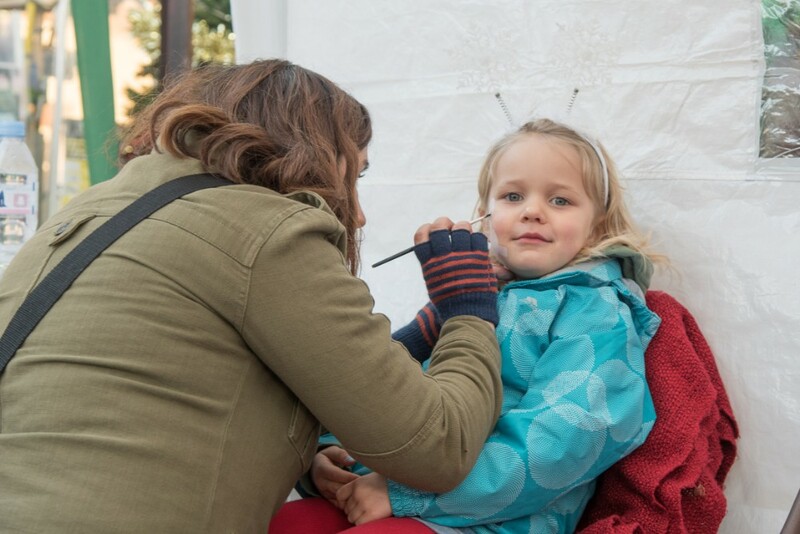 So, what do our Christmas market stallholders do? 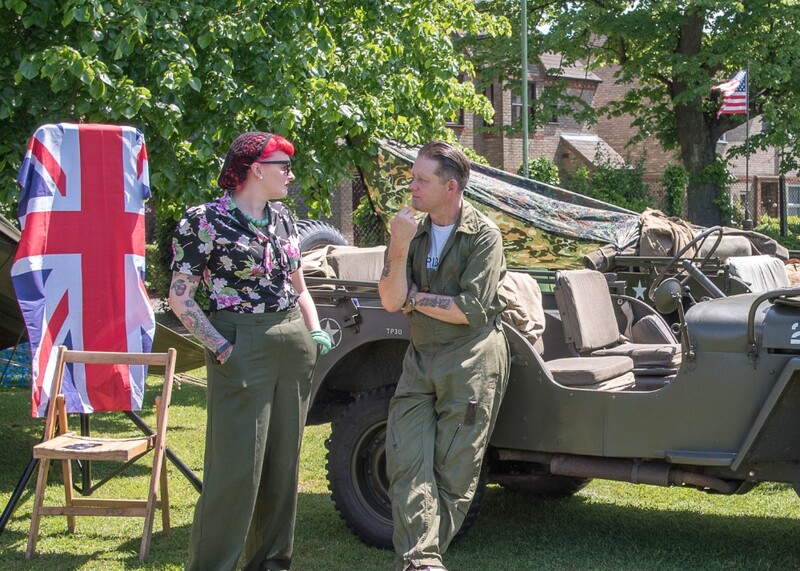 Well, here’s a taster from various social media posts. 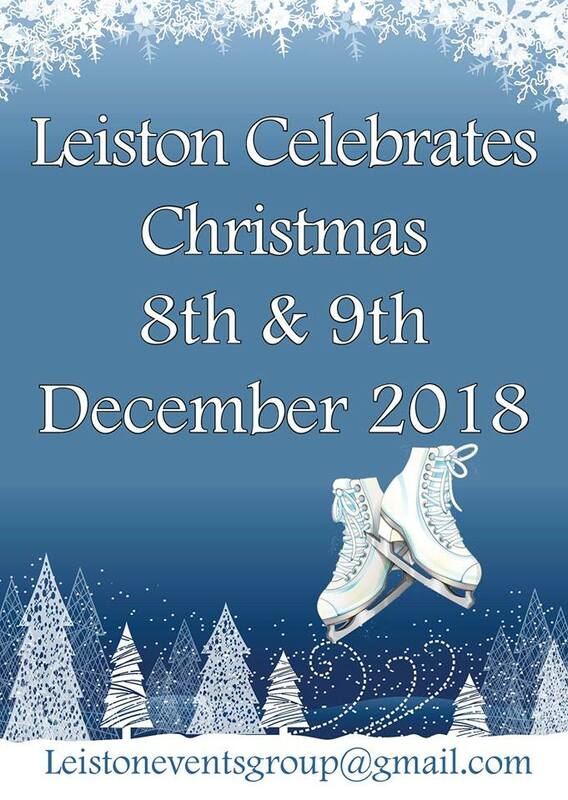 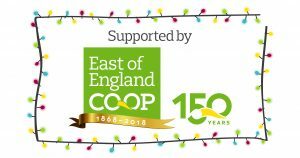 Bring the family to Leiston on the weekend of the 8th and 9th of December for our 2018 Christmas Event, book a slot on the ice rink, do a bit of leisurely shopping at the Christmas market and come see our fantastic Christmas entertainment. 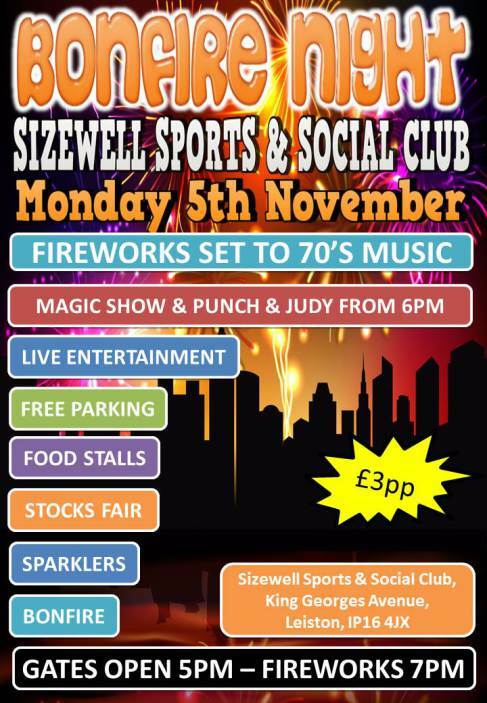 It’ll be a great family day out! 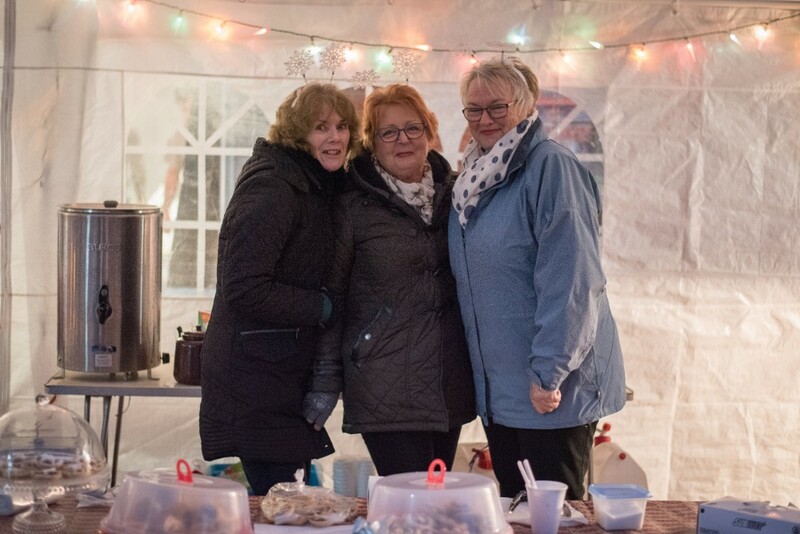 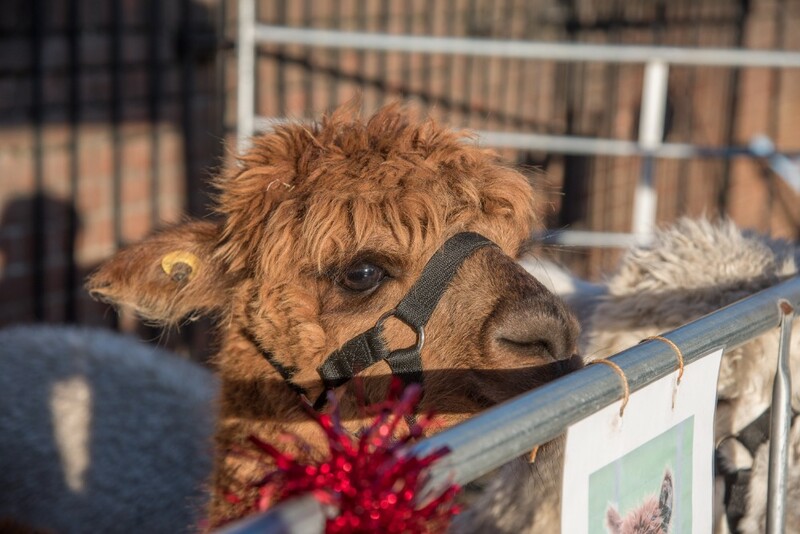 Also, take a look at the Leiston Christmas Event Gallery to see what we’ve done previously when we celebrate Christmas in Leiston. 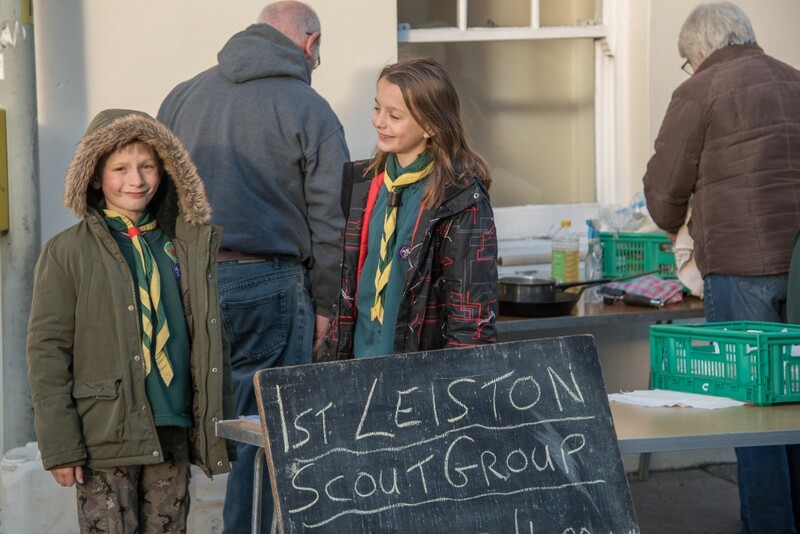 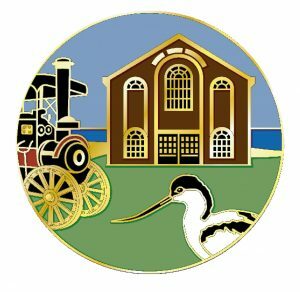 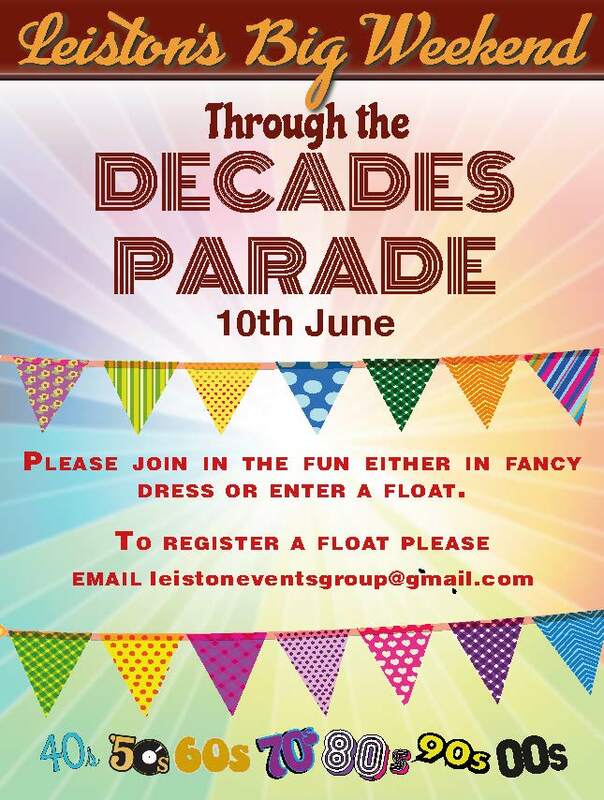 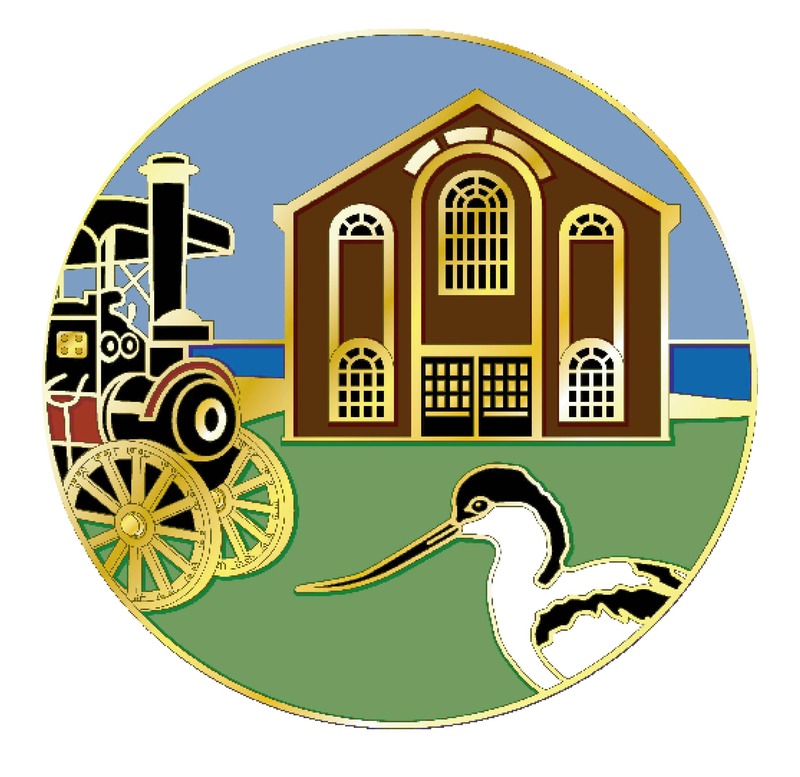 This year’s Christmas Market in Leiston is all booked up for stallholders, but if you’re interested in hosting a stall for any of our future events, please get in touch. 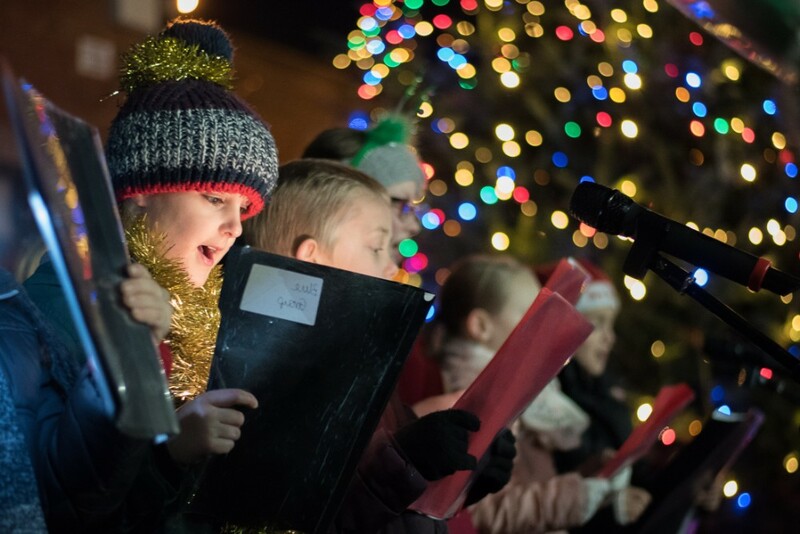 We work closely with local schools to ensure the local youth get involved with singing Christmas carols during Leiston’s Christmas Event. 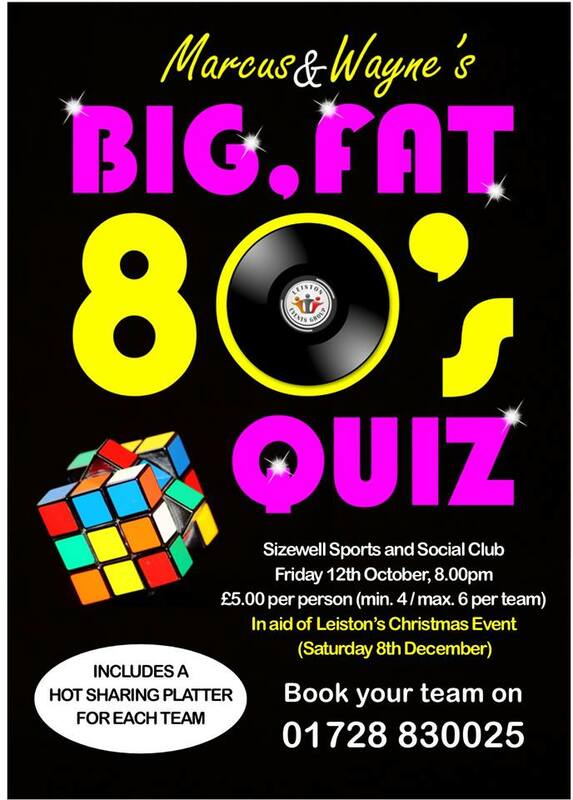 Check out our next event and get involved! 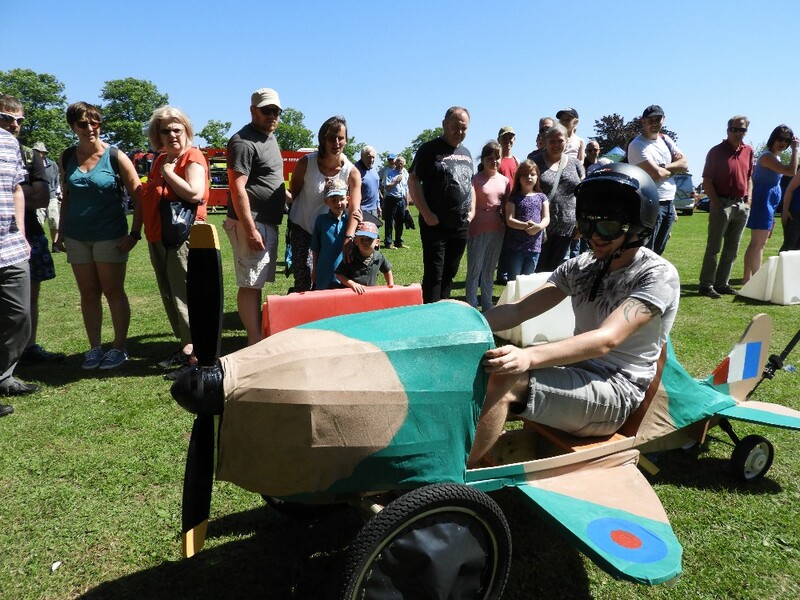 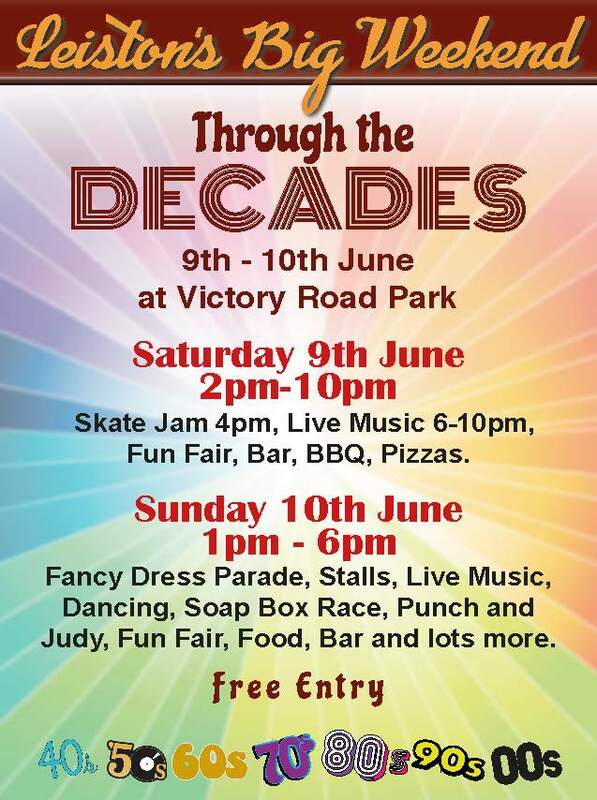 If you’re into racing and building amazing go karts, get yourself ready to enter the next go kart race, held as part of Leiston’s Big Weekend. 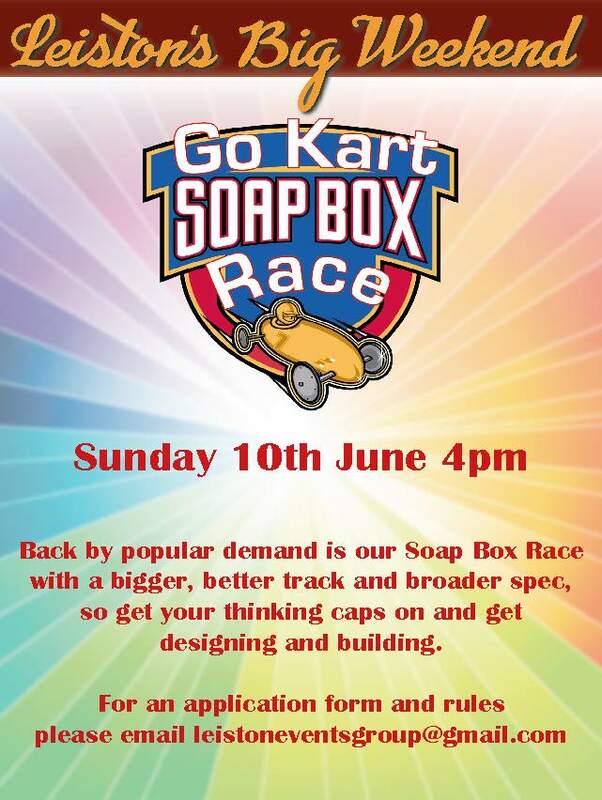 See the full Go Kart Gallery for ideas.